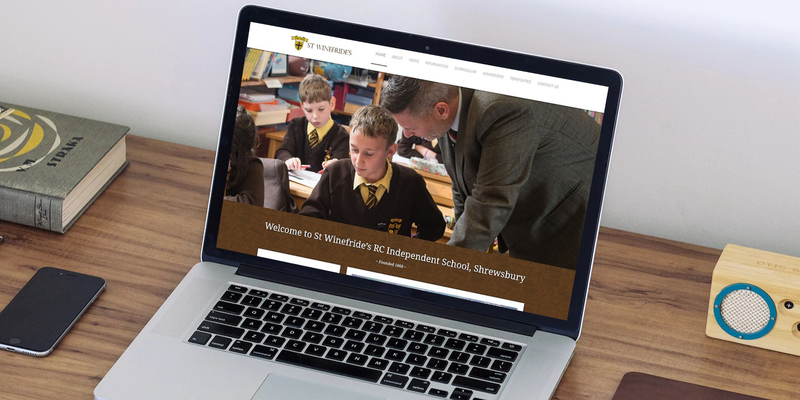 St. Winefride’s was founded in 1868 and currently caters for boys and girls from 3 – 11 years in Shrewsbury. In November 2016 the school was ranked 27th in the top 100 independent schools in England by the Sunday Times. 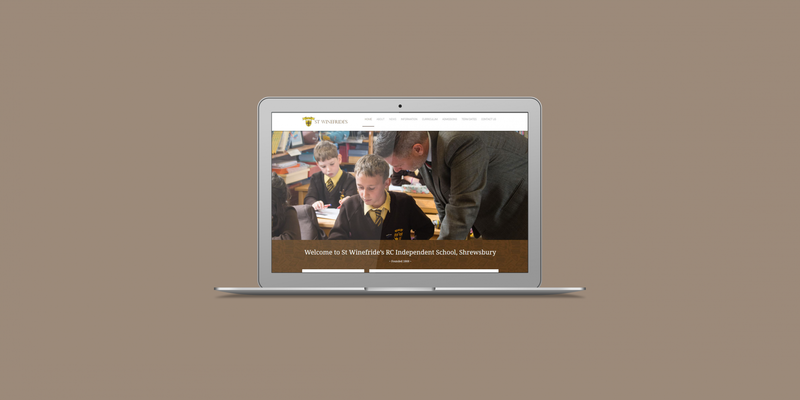 The website has been developed in an easy-to-use content management system to allow it to be easily updated throughout the year as needed.